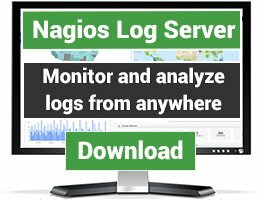 NagDash is a simple dashboard interface for the Nagios network monitoring system. 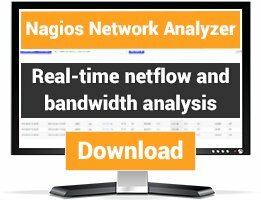 It was written to provide end-users with the ability to review the current status of network computer systems, and all from a simple to read webpage. + You can decide which hosts to display on the dashboard. + You can give hosts a better description for customers, i.e. "SERVER01" --> "Main Web Server". 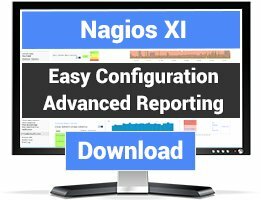 Package includes: nagdash, documentation, sample nagios scripts. hi, i have installed nagdash but its not working as it should. By default it shows that the device status is OK although the device is offline. It's pretty basic but usable. There is however an error in the install guide, the install guide doesn't reference the correct scripts (wrong name), however it is nice to have a detailed installation guide! It might also be worth mentioning checking that you have enable event handlers in global config mode enabled (enable_event_handlers=1). P.S. - Are you updating this anymore? - I have a few ideas for how you could improve it to add functionality.